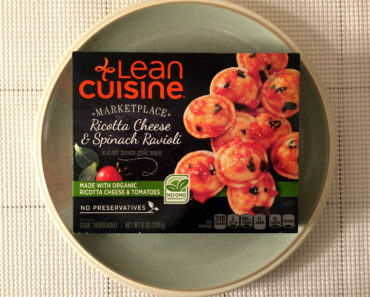 Lean Cuisine just can’t seem to get Mexican food right. We’ve enjoyed many of their dishes, from their tasty pasta meals to their French bread pizzas. 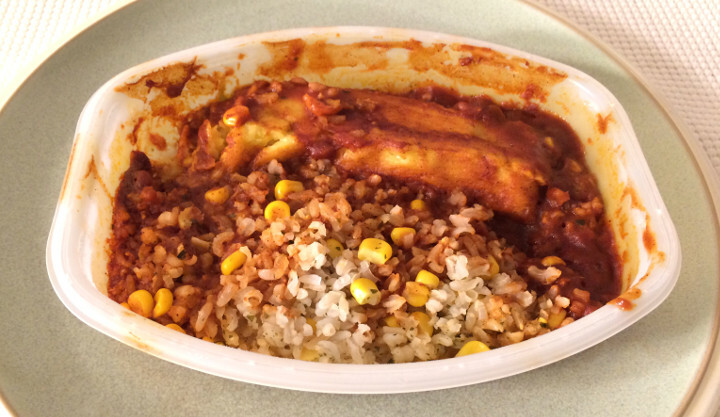 However, nearly all of their Mexican meals have been duds, and the Cheese & Fire-Roasted Chile Tamale is no exception. The description on the box sounds pretty appealing. Our staffers love cheese, and we’re definitely fans of spicy peppers. 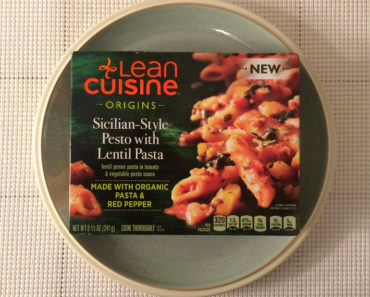 However, we were nervous about this meal as soon as it came out of the microwave. 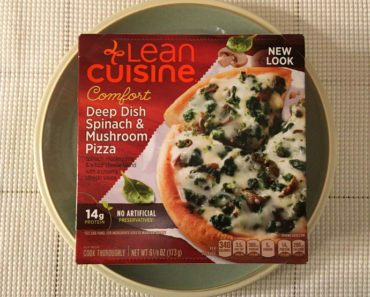 The dish had a strange, unappealing smell, and none of the ingredients looked appetizing. The worst part of this dish is definitely the rice and corn combo. 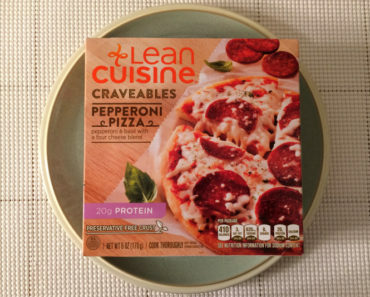 Both ingredients were extremely dry; they felt like they had been sitting out for a long time. While the corn was bland, the rice was over-seasoned. It was so salty that it was hard to choke down more than a few bites. The tamale was the highlight of the dish, but that isn’t saying very much. The tortilla felt a bit mushy, almost like it had gotten wet. There was plenty of cheese inside the tamale, but the chile peppers and jalapeno puree didn’t offer the kind of kick we were expecting. 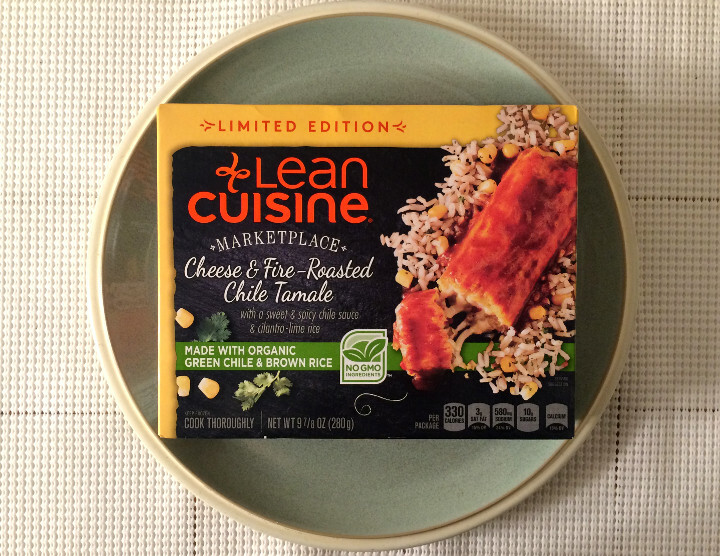 It felt more like a plain cheese tamale than anything else. 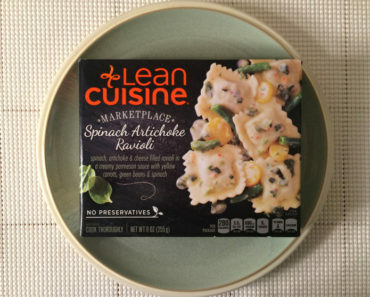 While our staff strongly recommends a number of Lean Cuisine dishes, we’d advise you to stay away from this one. We couldn’t even finish the meal; we ate just enough to write this review. 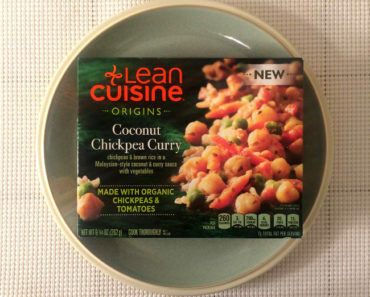 There are plenty of great Mexican-inspired options in the freezer aisle, and there’s no reason to choke down a bad meal like this.